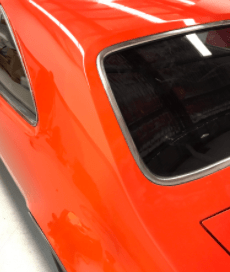 Here’s a Holden Monaro We Just Completed Work On. Here’s a black Holden Limousine in Wannanup that had a damaged large middle side panel which was 3.3m in length! 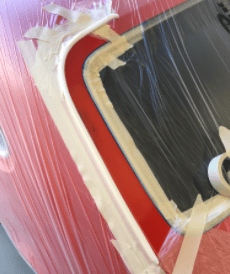 It required a repair & paint but the customer was unable to find a panel shop prepared to do the repair due to the vehicles size as it wouldn’t fit in to any spray booth in Perth! So our technician Jed took care of it! 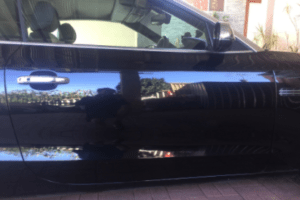 Take a look at this silver Mitsubishi Pajero scuff and damaged side step repair we just completed in Sorrento. 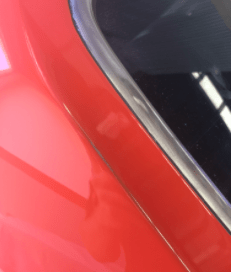 This vehicle required a rear left door repair & paint & a side step sill repair & paint. 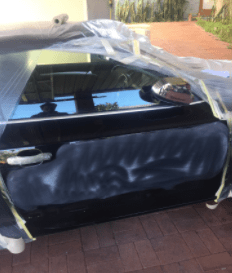 Scratch Removal Willetton – We received a call regarding this customers black Audi S5 Coupe which had a big nasty scratch along the front drivers door. 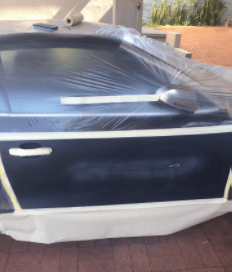 A repair and paint had the Audi looking like new again. 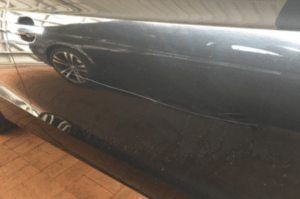 Contact us for your scratch removal needs.